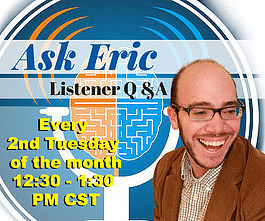 This week, we have another special episode for you. 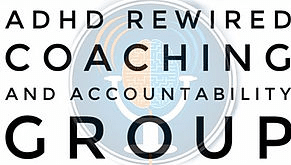 This is the next installment in a series of mastermind sessions that I did with a few members of the coaching group alum. This episode is Natalie’s turn in the hot seat. You may remember Natalie from Episode 223. When you listen, think about what questions you would have asked and what ideas you would have shared. 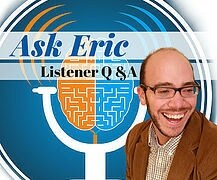 Then, share them with us in the comments section of this episode, or tweet at me @EricTivers. In this conversation, we talk with Natalie about her business. The bulk of the conversation is on figuring out how she can narrow her focus and building her website. These are the two things that we determine will lead to immediate income. [09:49] – Natalie lays the groundwork for this conversation. She launched her business ten years ago, but feels overwhelmed and is looking for guidance. [11:08] – Natalie shares what she is doing with her business right now. [14:45] – Will asks Natalie about her business’ social media presence. [15:38] – Erica wonders how Natalie would like to divide and spend her time. [18:52] – Tina brings up the topic of blogging. Natalie explains that she has a few written, but she has not published them yet. She also explains how she will produce the blog as a video. [21:26] – Marisol asks Natalie if she’s able to devote her entire work day to her business. She talks about the distractions she faces during the day and explains how her medication helps with this. [23:15] – Erica talks about the paralyzation we can feel with the number of social media outlets. She asks Natalie if she can focus on her specific platforms because that’s where her audience is. [28:50] – I ask Natalie which medium she could develop to make posting on social media easier or unnecessary. This leads to a discussion on how she can show people that she’s good at what she does. [33:07] – Tina gives Natalie an idea for video, focusing on the emotional aspect of organization. [37:30] – Erica compliments Natalie’s “hot box” strategy for desks. [38:36] – Will suggests that Natalie raise her prices, without even knowing where her pricing is. He explains the thought process behind this. [43:45] – I ask Natalie what the one thing is that she could finish that would make everything else easier or unnecessary. [45:23] – Because Natalie also speaks French, she would like to market to the French-speaking community. We talk about the practicality of doing this. 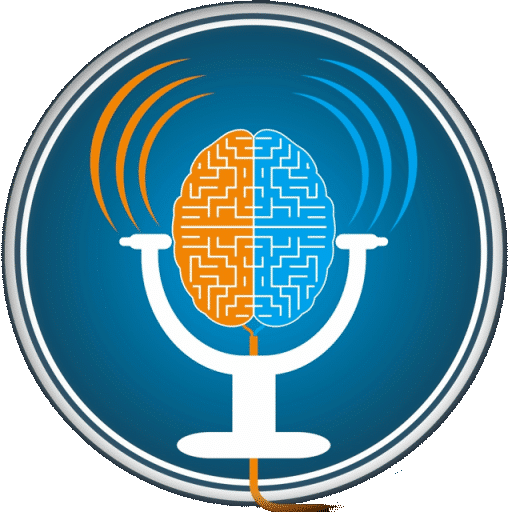 [51:00] – Marisol asks if Natalie should break down information so that she can get it out more quickly in a manner that would be better suited for people with ADHD. 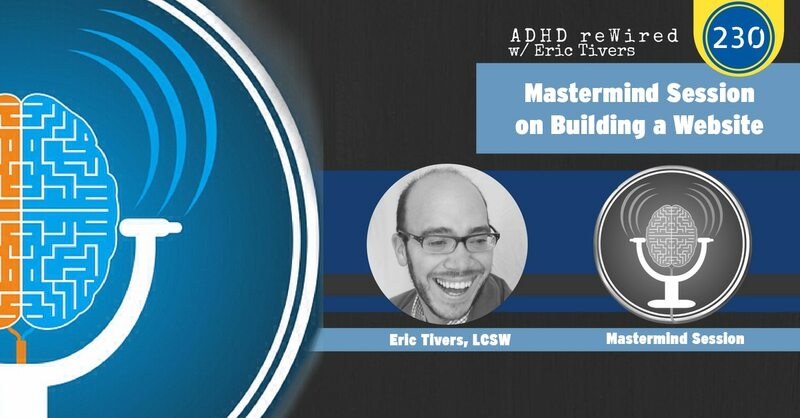 [52:53] – Erica asks Natalie how she markets the ADHD component of her business. [58:18] – Marisol suggests partnering with someone to share ideas. [59:44] – Erica asks Natalie if she is connected with therapists and psychologists. [1:01:55] – Marisol brings up something she heard on The Jordan Harbinger Show on networking. [1:03:16] – Will reminds Natalie (and everyone) that you should network before you need it. [1:04:30] – Tina suggests writing hand-written notes. [1:05:05] – Erica reminds Natalie that therapists protect their clients, so she needs to show that she is trustworthy, and this could take some time. [1:07:04] – Natalie shares the commitments she would like to make, going forward. This leads to a discussion on language and publishing the website in French.